The Driver CPC deadline is just months away. Despite having been around for some time now, there still seems to be quite a bit of confusion surrounding the rules. 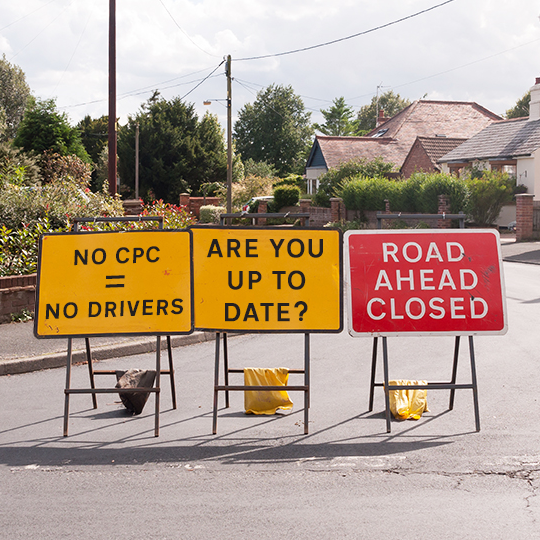 So, here’s a quick “Fact or Fiction” quiz that will set the record straight and help you avoid getting caught by those Driver CPC myths!